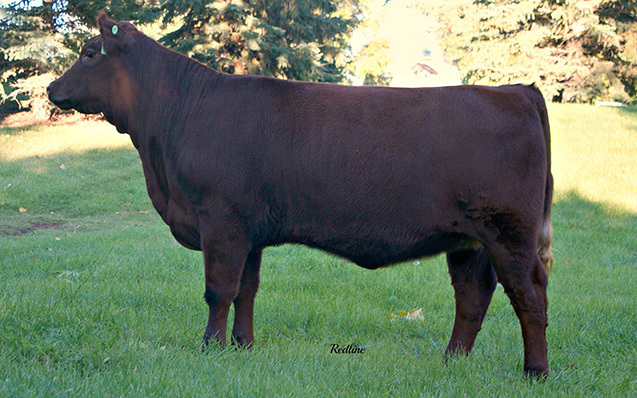 Turbomax was a standout calf for us since birth. 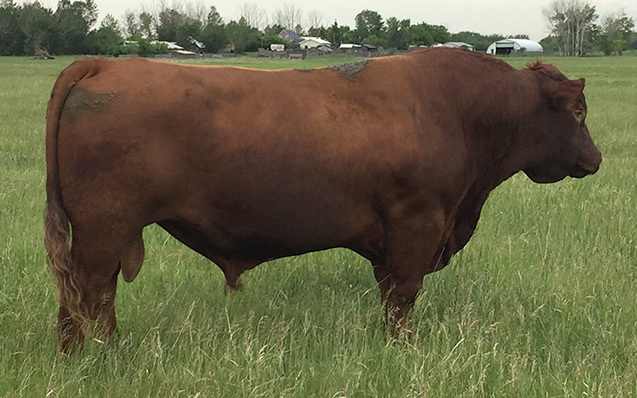 We AI'd to Six Mile Sakic for a few years hoping that we could raise some solid foundation females, and what we got were some extraordinary bulls. 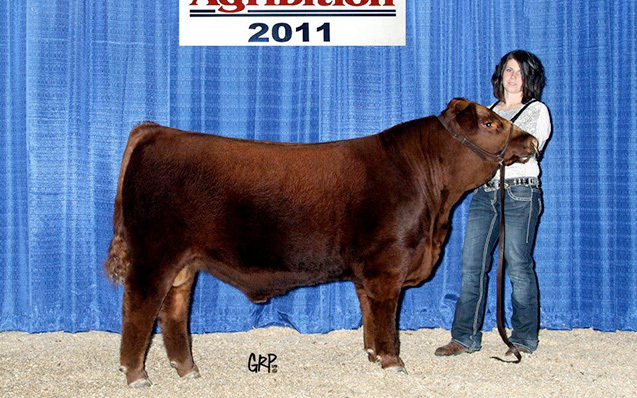 Turbomax sold to Willow Creek, and ran for two seasons in Saskatchewan before we bought him back in 2013. Since then he has been walking for us on purebred and commercial females alike, and his daughters are flat out awesome. 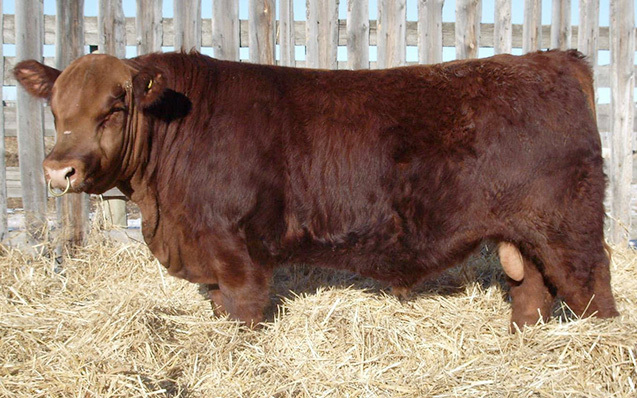 When crossed on pure Hereford cows, Turbomax's brockle faced F1 daughters have been the cream of the crop every year. They are soggy, deep sided, round heifers that weigh in on par with the steers. His influence in our program will permanently be exhibited in the commercial herd, and we will continue to use him as long as we can.